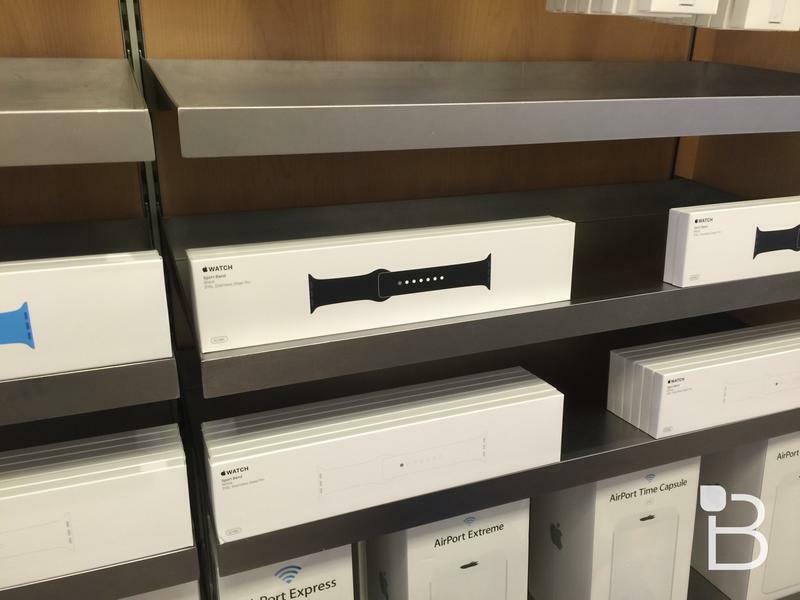 Earlier on Thursday a report suggested that Apple was beginning to stock Apple Watch Sport bands inside of its Apple Store locations. 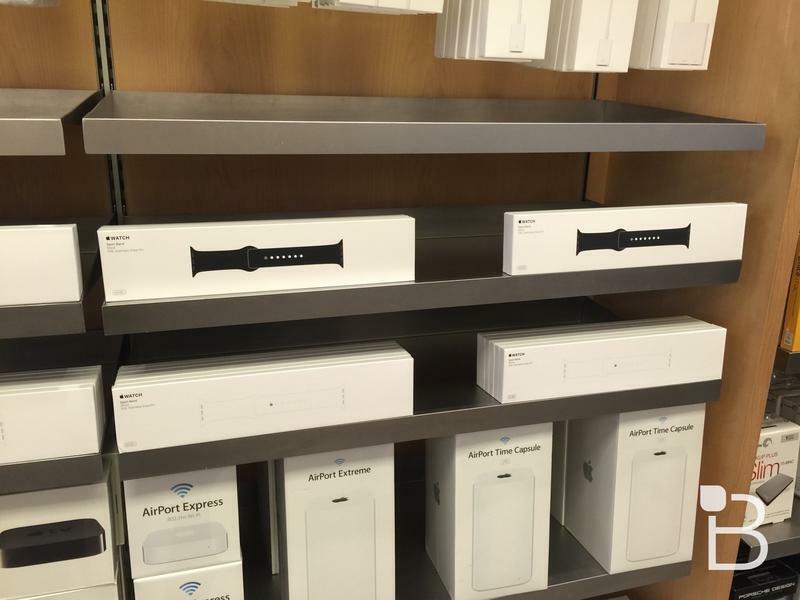 TechnoBuffalo called a store earlier in the day, and a spokesperson said that they were not in stock. 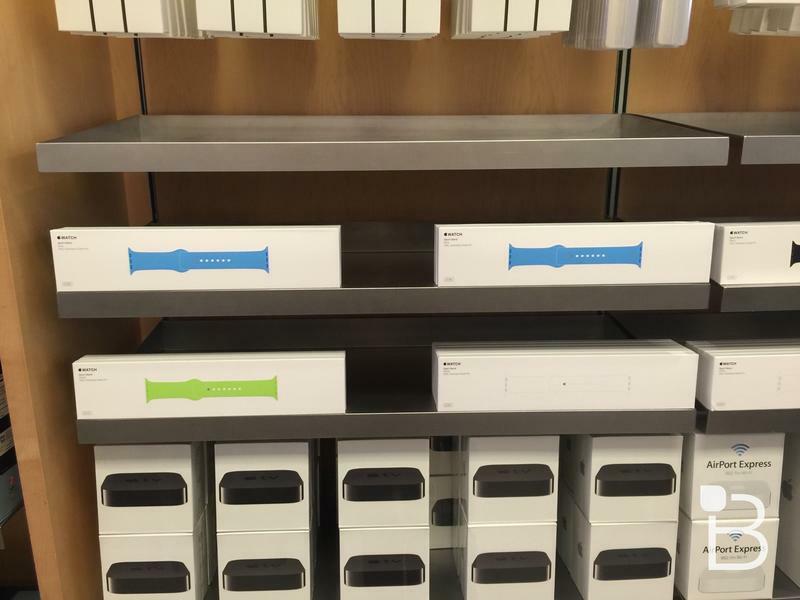 After a quick visit, however, we learned otherwise. 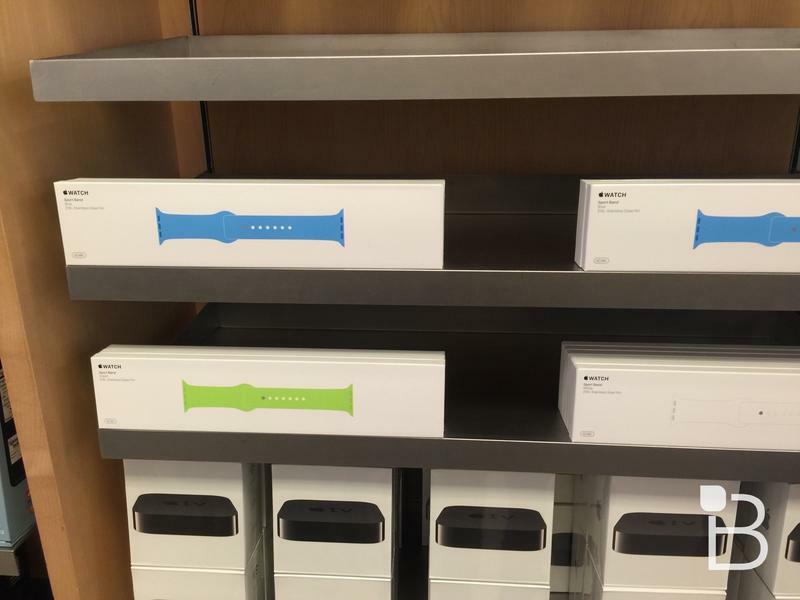 The Apple Store at the Irvine Spectrum had several 42mm Apple Watch Sport bands in stock, including options in blue, green, black and white. 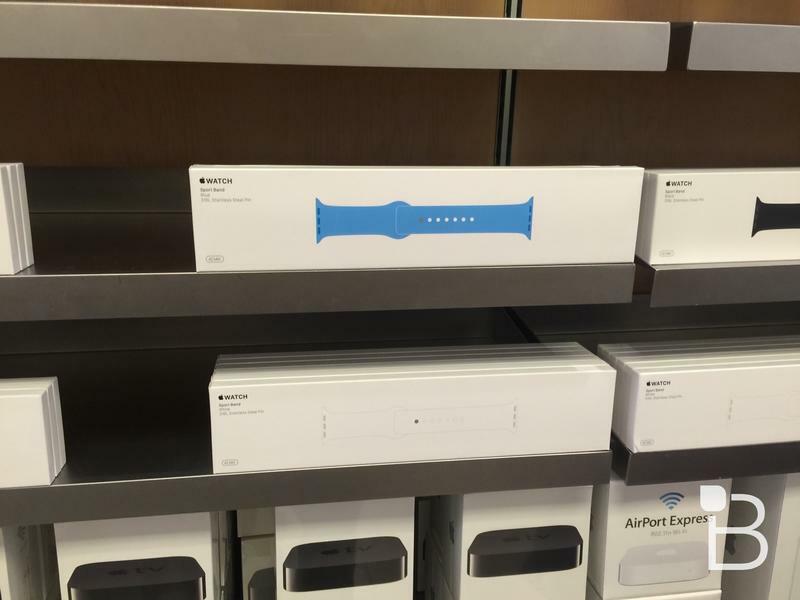 We purchased a unit since we wanted to swap out our green band, and an employee said it would have been a free exchange had we purchased the Apple Watch within the last 14 days. Good to know, but that didn’t apply for us. 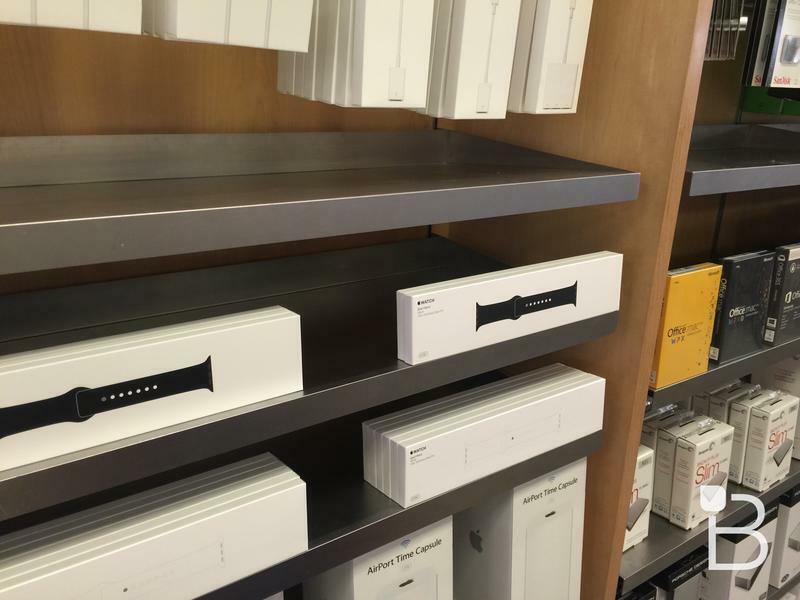 If you’re looking to spice up your Apple Watch Sport with a new band, try visiting a local Apple Store instead of calling first.